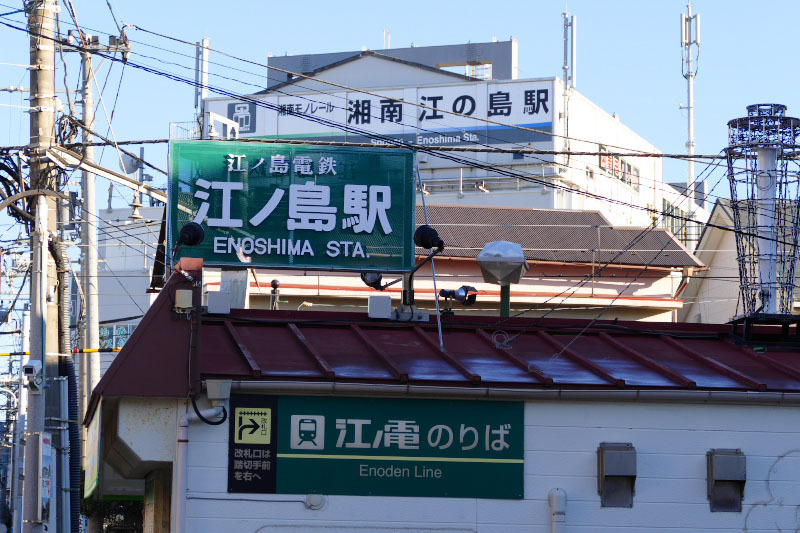 How to get to Enoshima and Kamakura? 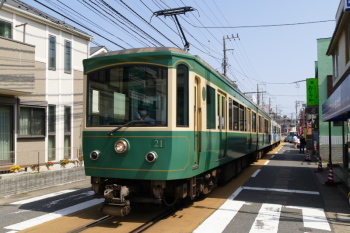 Around Enoshima Island, there are 3 stations of the different railway in the neighborhood. 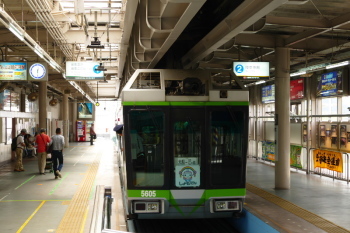 Katase-Enoshima is the nearest station to the seaside. 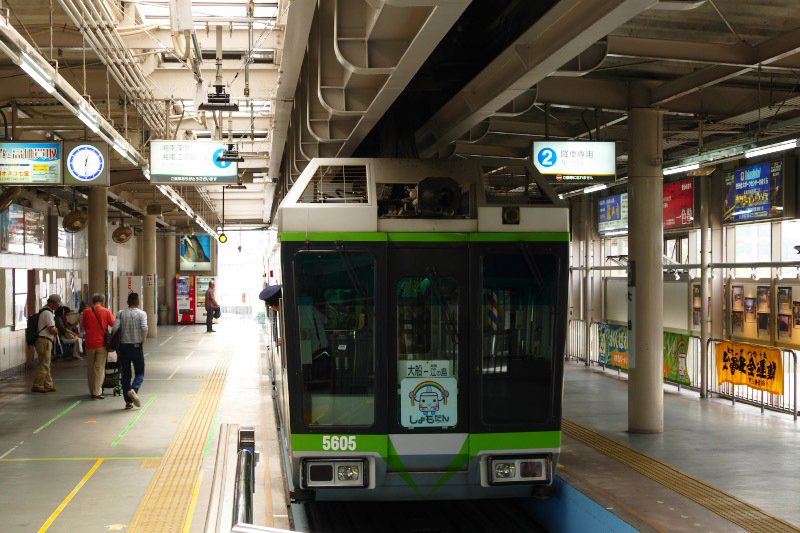 It takes 10 minutes (585meters) between Katase-Enoshima Station and Enoshima Station on foot. 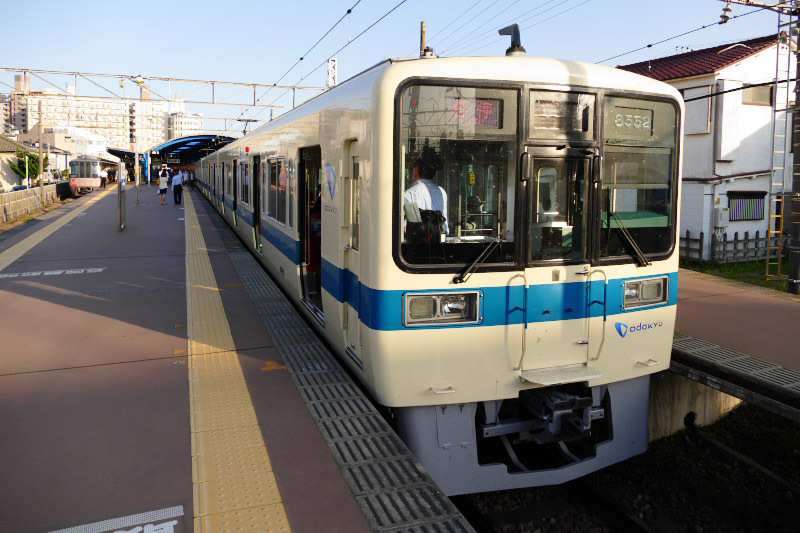 Go to Shonan-Enoshima Station, only 1 minute walk more from Enoshima Station (100meters). 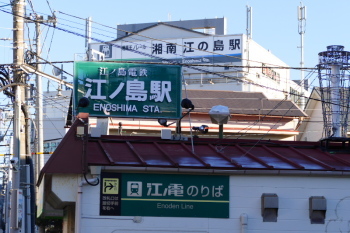 There are 3 major ways to come to Enoshima Island from Tokyo metropolitan area, Yokohama, Haneda Airport and Narita Airport. Here shows how to get to these stations with simple and easy way. 620Yen Adults / 310Yen Children surcharge required. Direct bus service also available to go to Ofuna and Fujisawa. At Fujisawa, this bus will depart and arrive at No.7 bus stop in front of Odakyu Department Store on South Exit of Fujisawa Station. *If you use Narita Express, 1,900Yen Adults / 850Yen Children surcharge required. 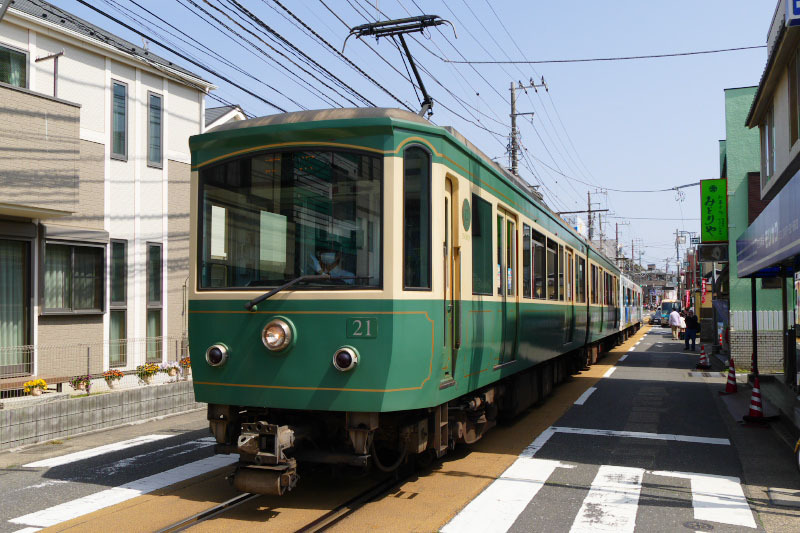 Direct bus service also available to go to Ofuna and Kamakura.